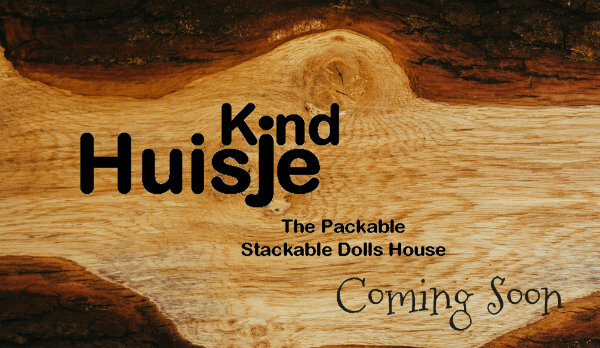 Huisje - Eco-friendly, packable stackable dolls house and dolls house furniture. We love to see how you use your Huisje product and would love you to share some photos with us on Instagram (@huisje_dollshouse, @huisje_design). Enjoy... Or in Dutch? - Veel plezier! If PLAY is the child's work then TOYS are the child’s tools and the appropriate toys can help children do their work well. We have been working on a brand new product - Coming to a Childcare, Kindergarten & Playgroup near you soon! !